Coca-Cola is the largest carbonated soft drink the world. Unless you are a baby or 6 years below, you will never know What Coca-cola was. There were a big misconception towards Coca-cola. They claimed a regular Coca-cola drink contains overwhelmed amount of sugar. Coca-cola has 10.6g sugar in an 100ml Coca-cola. Is Coca-cola really that much sugar ?? Go and search on Google " Coca-cola Sugar " the result is fascinating how much sugar cubes inside a Coca-cola. Besides, you will found out that CEO of Coca-cola cant even tell the TV audiences how much the coca-cola sugar affecting the daily lives of human being. All the results in the Google never really tell you that " What if Coca-cola compared to other carbonated soft drinks " ?? There were no inappropriate intentions in making this article. It was all facts and truths. Do not be racism towards Coca-cola ! All the information obtained through respective product on " Nutritional Information " imprinted on the each respective beverage cans. 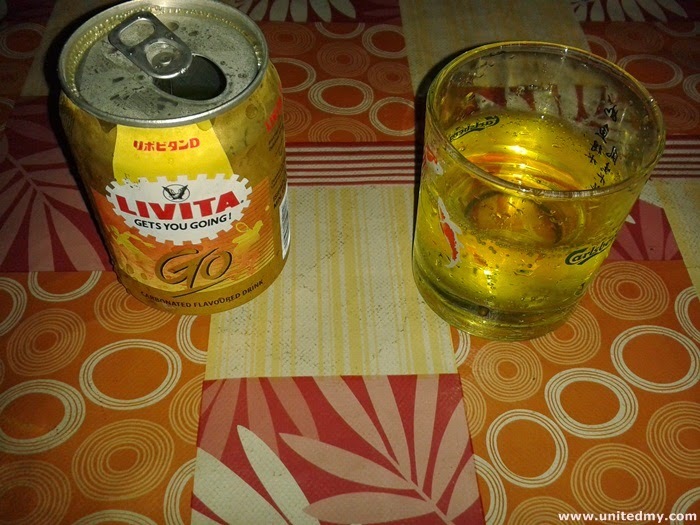 The researchers should have thought about comparing other beverages but why it failed to show all of us. The stigma that created around Coca-cola was a false and intentional ? Some may said the stigma of Coca-cola about it sugars quantity was paving the way of other carbonated soft drinks in the market. In other words, the reduction of Coca-cola sales propels other carbonated soft drinks such as Livita, Pepsi and Mountain Dew. There were no protein in Coca-cola drink so do not tell anyone you drink Coca-cola after or before exercise or GYM outing. Besides, do not tell anyone you get fat drinking Coca-cola, there were no fat substance. In case you do not know, there is small amount of caffeine. Average Coca-cola sugar is 10.6g in 100ML. 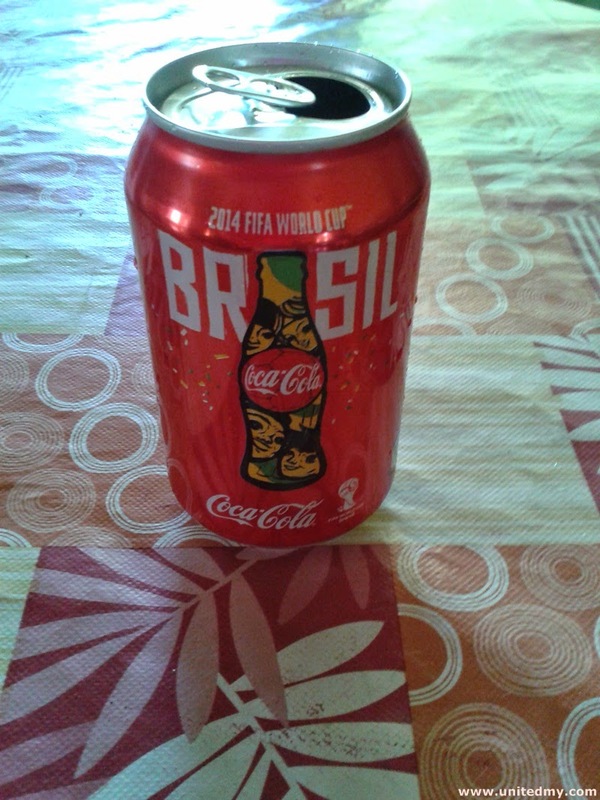 The rising carbonated soft drink in the world. Although it did not sponsor World Cup FIFA 2014, they were sponsoring World Wrestling Entertainment (WWE). This is too contain a little bit amount of caffeine. If you must know Mountain Dew has more sugar than Coca-cola. 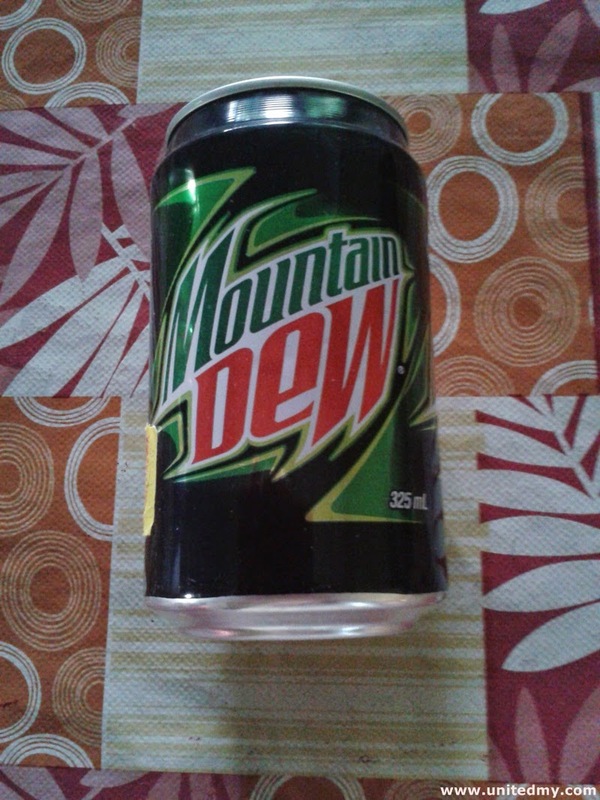 I like to drink Mountain Dew they has great taste and I have been drinking Coca-cola since like I was a kids. Another soft drink contains caffeine, no fat, no protein but lesser sugar compared to Mountain Dew. 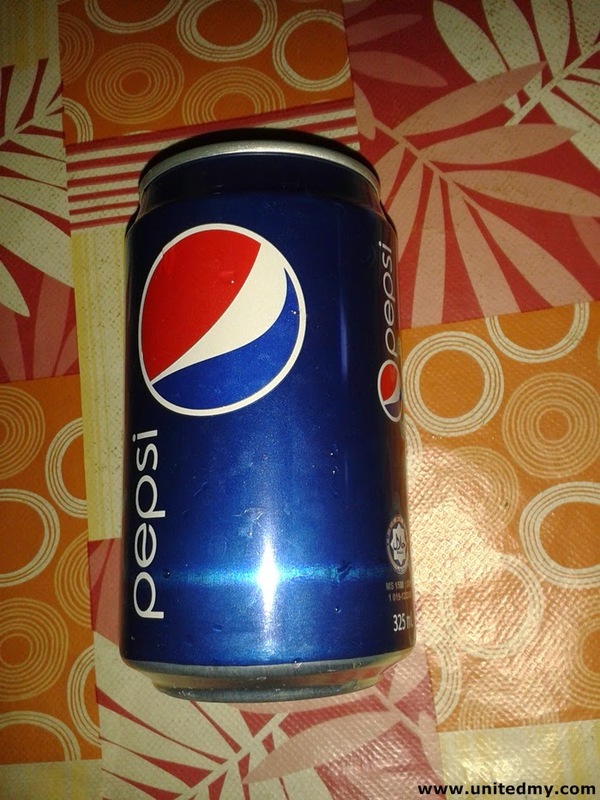 Pepsi and Coca-cola are brother. It has same amount of sugar quantity. the sugar is 10.6g in 100ml . Redbull is best served while chilled. 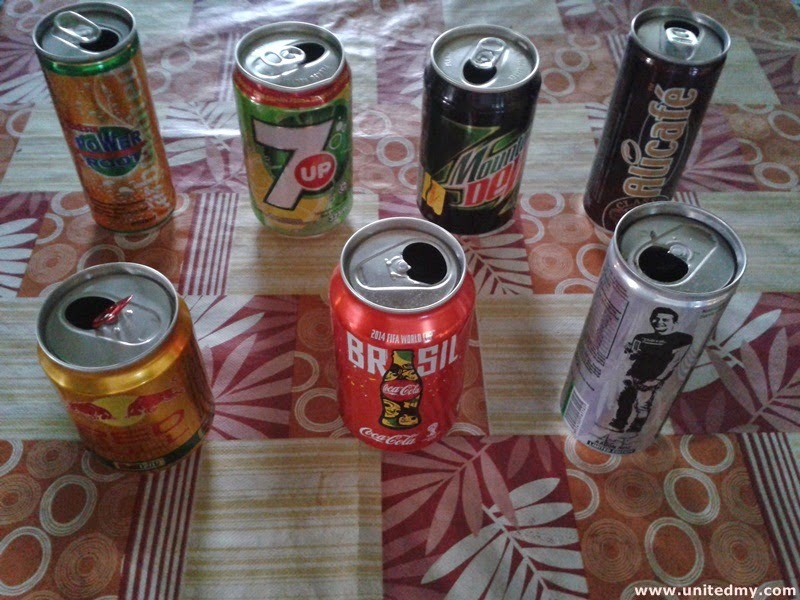 There might be a differences between Redbull to Coca-cola, Pepsi and Mountain Dew. Redbull contains Vitamin B3, B5, B6 and B12. Correct me if I am wrong Redbull was not a carbonated soft drink. Right to manufacture belongs to a company based at Tokyo, Japan. 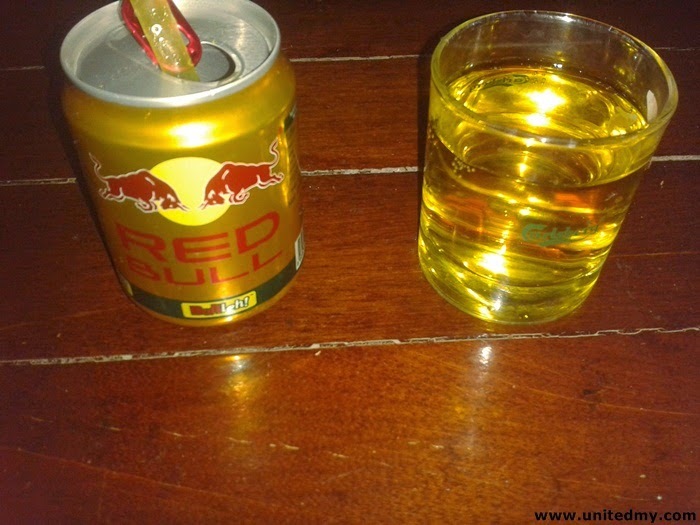 By looking at it long enough, you would notice it has identical brother," Red Bull ". Nothing big differences between them the sugar level is same as well as the price for both. The difference between 7 UP and Pepsi is the color. One is darker, another is white. 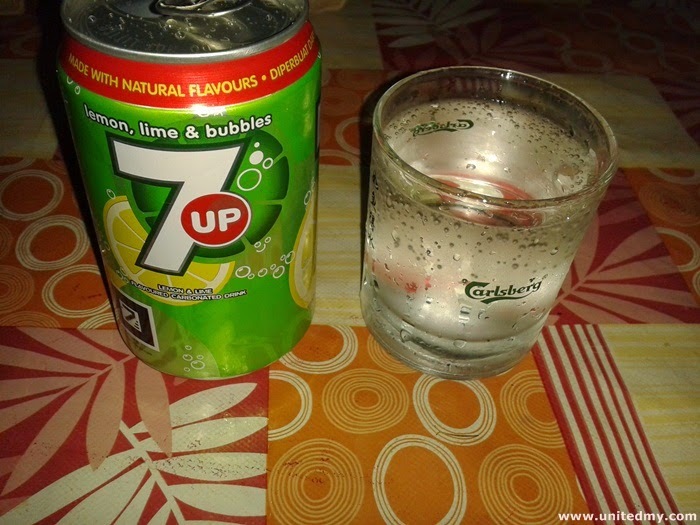 What more, this is 7 UP with lime and lemon flavored. Sugar level is as same as Coca-cola and Pepsi. Manufactured under the license of M7 USA, Los Angeles. It contains Vitamin and caffeine.This is very much a limited edition of DRIVE. 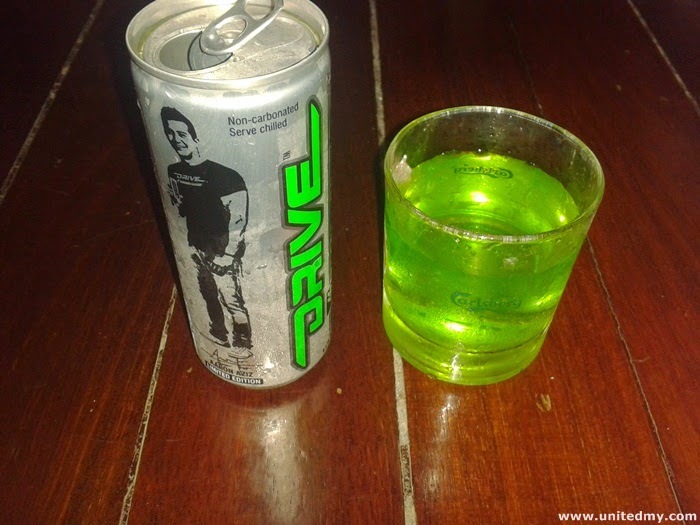 Aaron Aziz is drinking it and wear a T-shirt with "DRIVE" logo. It was using filtered water instead of carbonated water. The company that always came out with the advertisement you can win RM1,000,000. They always hire Fahrin Ahmad to do the talking. Sugar level is slightly lowered than Pepsi and Coca-cola. 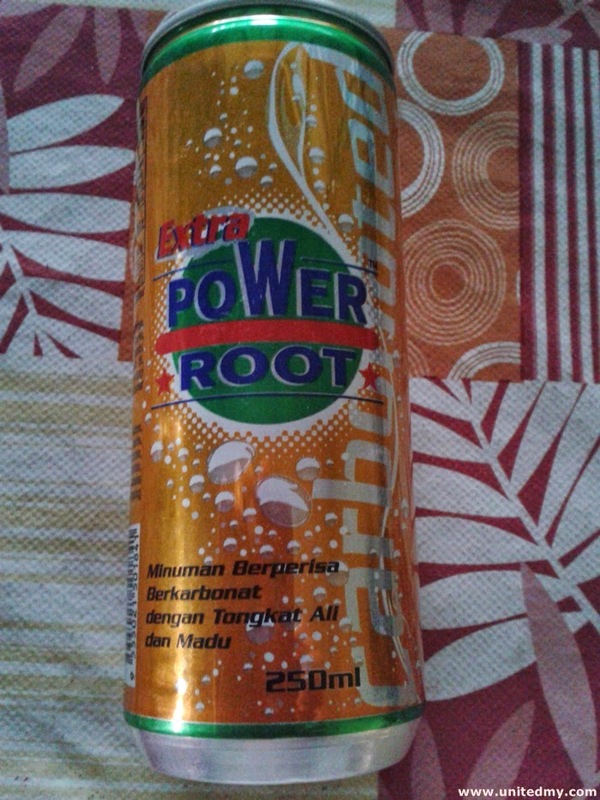 Power Root's ALICAFE. It was all about carbonated drink but do you feel curious about how much sugar in average ALICAFE ?? 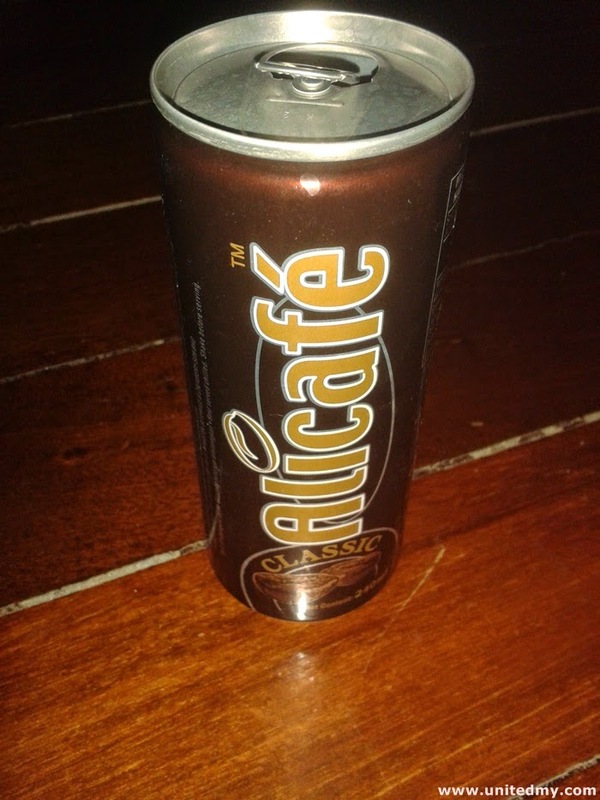 It has 8.6g Sugar in 100ml of ALICAFE. 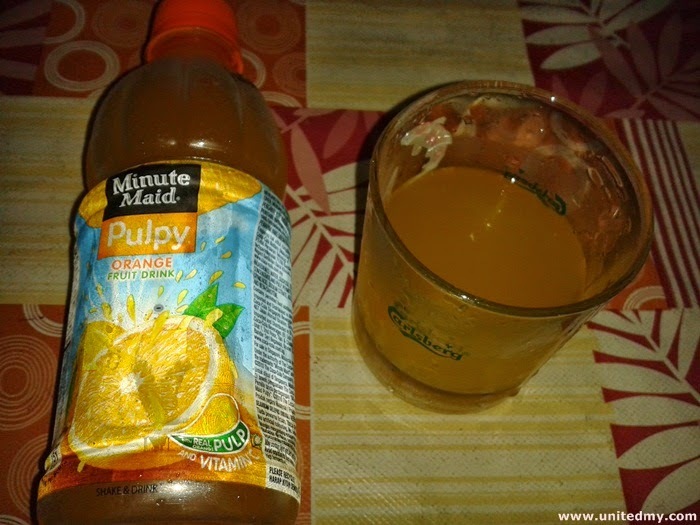 The best orange juice I ever drink in my whole life. It has everything an orange drinkers wanted. Well, It has 9.3g Sugar in it. The conclusion is that Coca-cola is never too much sugar in it. At least, I am one of the man believe it not too much sugar.